A simple Google search using an HR buzz word or phrase such as talent management, LMS, social recruiting, ATS, or off-the-shelf content will yield thousands and thousands of articles, ideas, and sales pitches. If you’re like most people these days, you probably don’t have the time (or energy!) to navigate through all of that information. When it comes to developing and executing effective people strategies that drive strong, measurable results, your plan doesn’t necessarily need to be fueled by the latest technology or concept. In fact, sometimes the most savvy and innovative ideas are too complicated for execution, and without assessing your company’s cultural readiness, a major investment (in time and/or money) could be a big mistake. Narrow your focus to no more than one or two major initiatives each year that will really move the needle, and make sure they’re measurable. Are you trying to improve the recruiting process? Maybe it’s an applicant tracking system. Are you trying to measure effectiveness of training? Maybe it’s a learning management system. 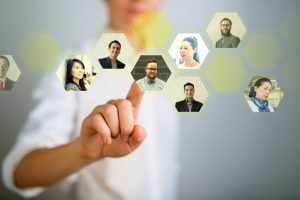 Are you trying to reach the millennial workforce? Maybe it’s social recruiting processes. The key is to clarify your desired outcome so you can narrow your search. 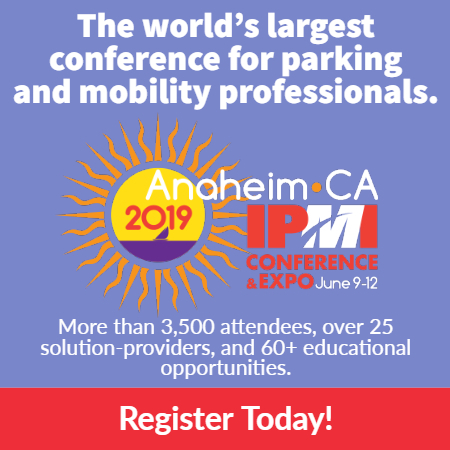 Join us for our session, Debunking Common HR Myths, during the IPMI Conference & Expo in Anaheim, and we’ll share some actionable ideas you can immediately implement! Andi Campbell is senior vice president, people and culture with LAZ Parking. She will present on this topic at the 2019 IPMI Conference & Expo, June 9-12 in Anaheim, Calif. For more information and to register, click here.